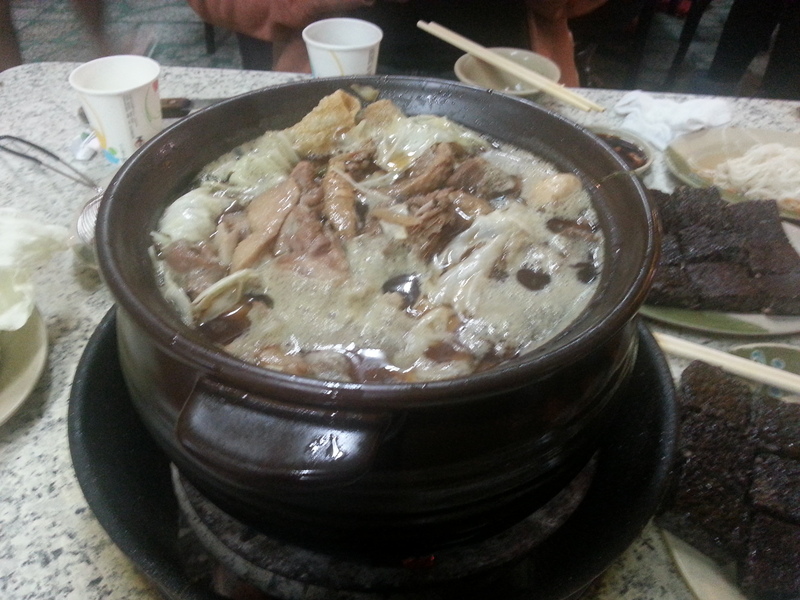 Delicious Taiwan – Ginger Duck in a pot! End Product – Stir-fried duck stewed in rice wine, with vegetables and mushrooms thrown in! Ginger Duck in a Pot! One of Taiwan’s loveliest dish – best eaten in winter. 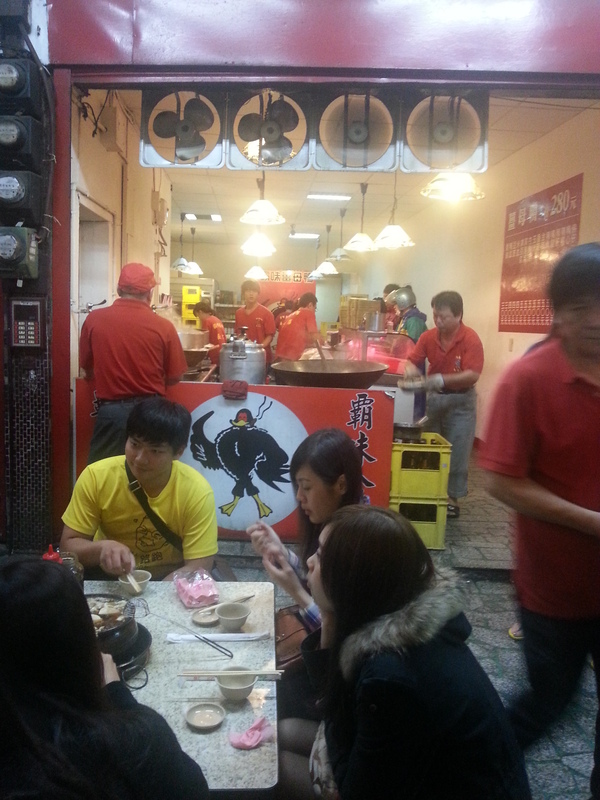 My business associate took me to this place at Banqiao, a suburb of Taipei. Business is so good people queue in winter to eat here. A place not to be missed. Other must-try dishes are the rice noodles. Never eaten anything like that. 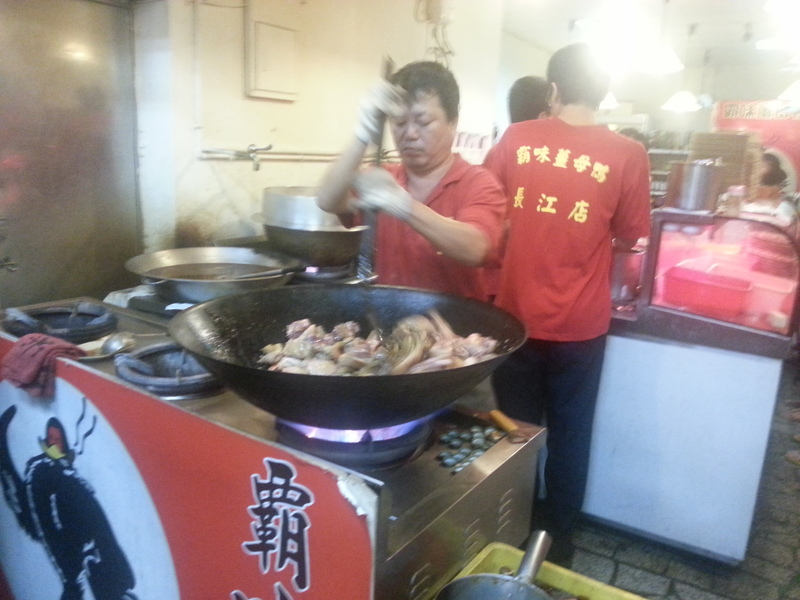 Chang Jiang Lu: Tell them you want to go to the place that sells Jiang Mu Ya (Ginger Duck). Every taxi driver worth his salt will know where this is! Anyway, when you get there, just stop when you see the bright lights an crowds of people queuing up! Next Post A Day at the farm!